Characters: 4 I like George. I thought she was relatable, and I appreciated her snark. Pieces of her story are very relatable as she struggles with friendships, family, and relationships. I also liked her well developed family. Her father is deteriorating from his place of glory after losing his foot to an ignored infection. Her mother is trying to hold the family together to keep them afloat, emotionally and financially, and her younger brother Matthew tries to counteract George's more wild ways with his quiet, unassuming nature. Her friend group is also interesting. They create plenty of friction throughout the book. Bill, her platonic friend who stands by her, makes a nice support system for isolated George. Lisa, her best friend, causes tension as their friendship fractures. And Nat isn't afraid to choose sides. They're the perfect ingredients to compliment George. Then there's the members of the farmhouse where George works as a caretaker for elderly Rupert who owns a constantly escaping pig and a beautiful home that's falling apart. Rupert really makes the story for me. And finally, Francis. While he does have his charming moments, he doesn't really come to life beyond George's elaborate words about how hung up on him she is. I just couldn't look past the age and the horrible power imbalance he allowed to continue through the story. Plot: 4 There are aspects of the plot I love, and others that I felt could have been left out. As you can see from my elaborate character descriptions, there's a lot going on in this book. I love the storylines about family and friendship. 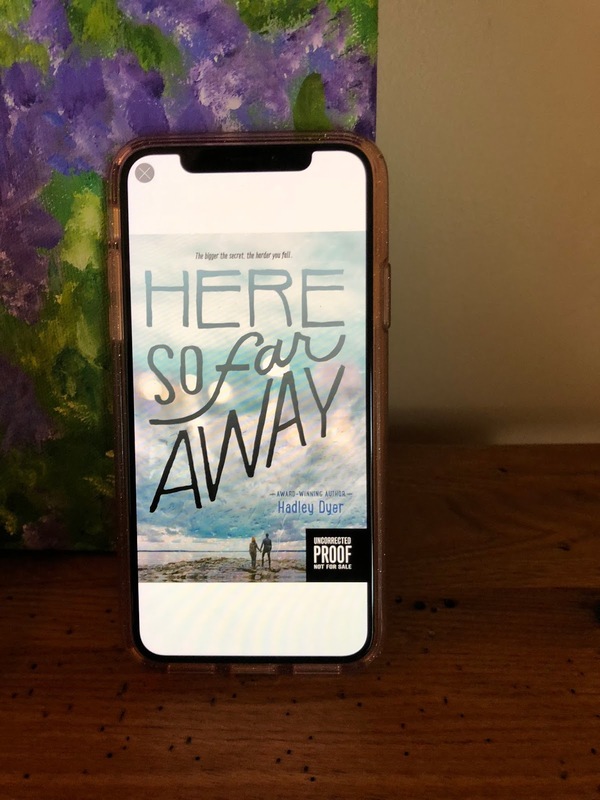 There is plenty of both love and friction to fill the story between trying to cope with her spiraling father, attempting to get control back of her disappearing friendships, and caring for Rupert who acts almost like a grandfather to George. Those aspects kept me reading. The storyline with Francis, not so much. Of course, while there were some swoon worthy moments that were fun to read, I felt like there were some things left to be desired with their narrative. First, if you're going to write about a relationship between an adult and a minor, the issues and consequences, not just legally but emotionally too, should be better articulated than they are here. Also, there is a twist in the final third that I felt was a lazy out of the storyline. Francis would have been better forgotten in favor of friends and family. Writing: 5 Dyer has a syrupy, thick style that drags you in from page one and keeps you wrapped up in her world with plenty of vibrant details. I really enjoyed her word choice and world building. I also thought it was interesting to set the book in 1992-1993. 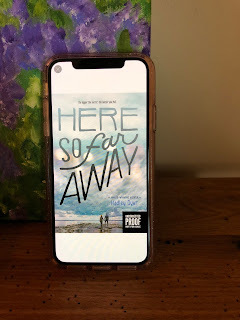 I'm not sure why she chose this time because it felt like it was set in modern times just with a lack of cell phones, from the way she described it.